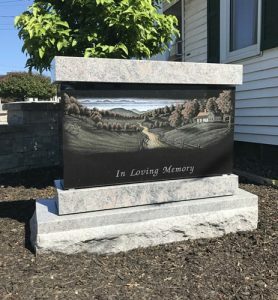 We at Caledon Memorials help families by giving an option to enhance your monument with a hand-etched portrait or scenery. 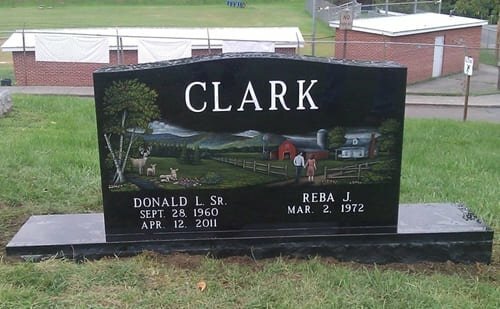 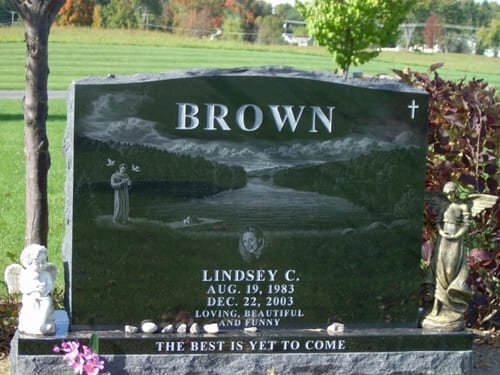 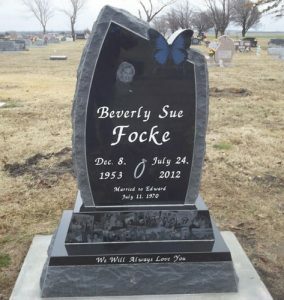 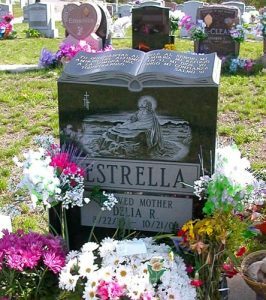 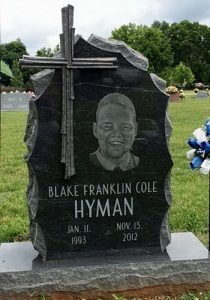 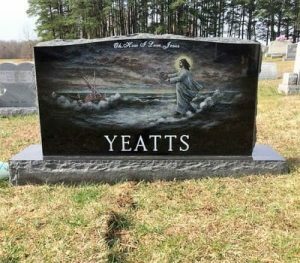 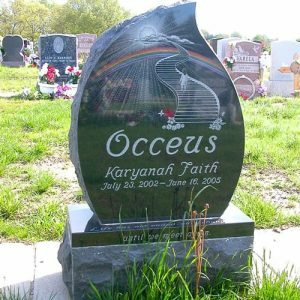 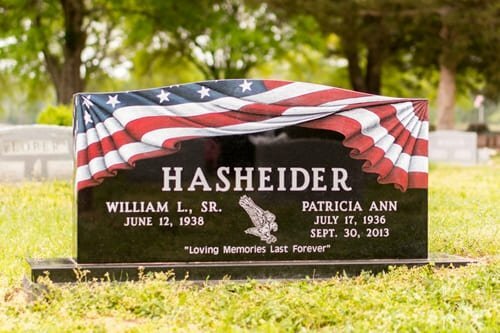 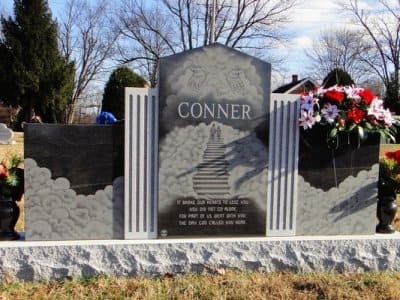 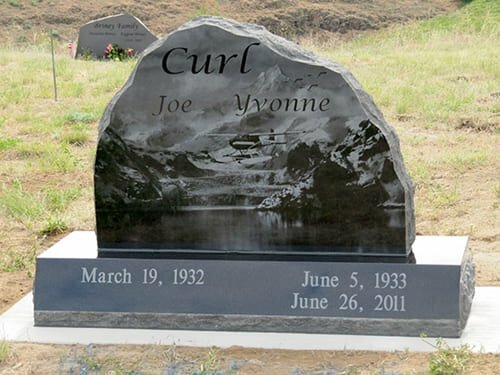 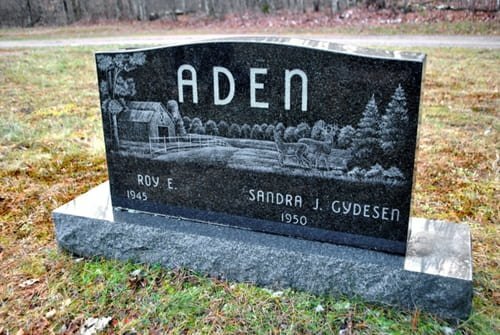 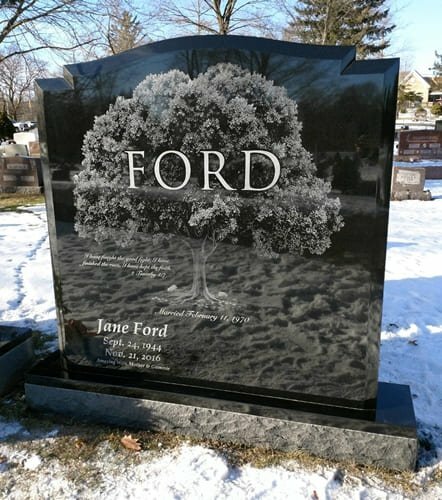 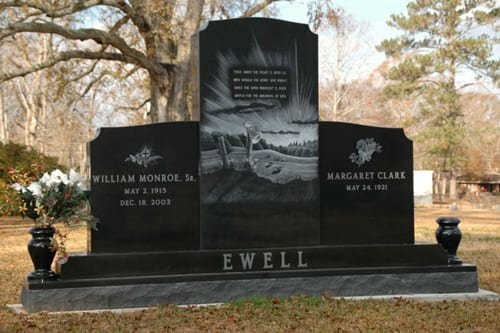 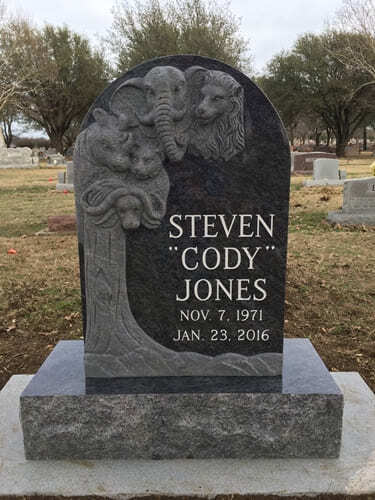 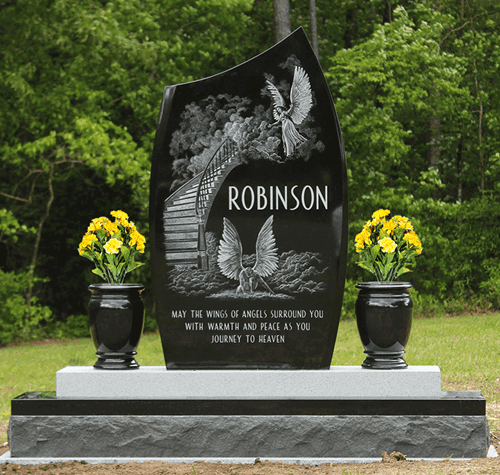 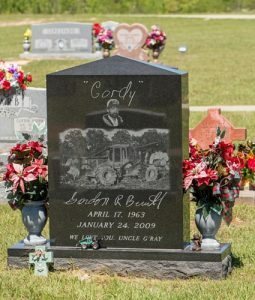 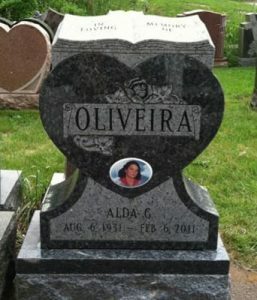 We have the latest revolutionary stone engraving technology designed specifically for memorials. 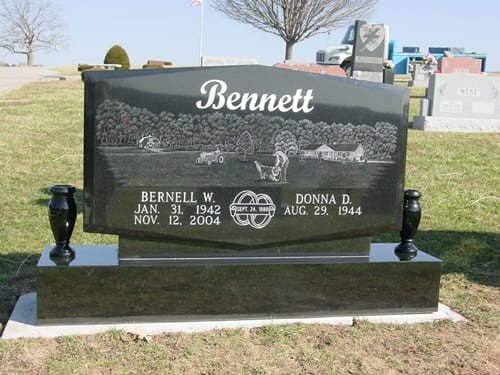 We can transfer a stunning, detailed and accurate image of your loved one to the memorial. We help make porcelain pictures in color and black & white, which in turn makes your monument come alive with the picture of your loved one. 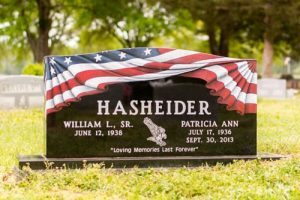 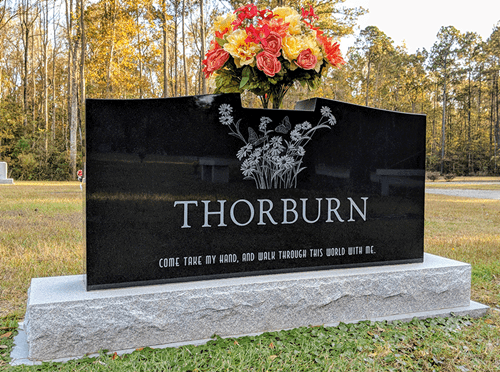 Laser etching and porcelain pictures are a perfect addition to the memorial you have purchased and prices vary accordingly based on the size and color option of the family.